This butterfly allowed me to capture its beauty. 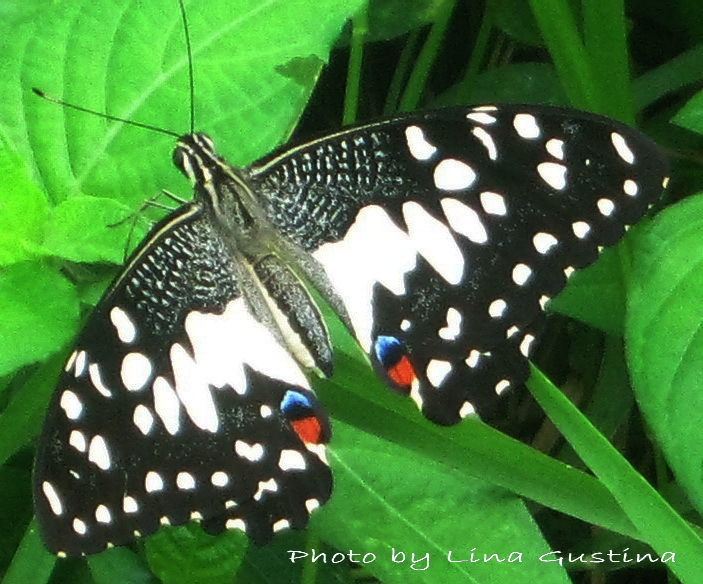 When I was approaching, this butterfly didn't fly away, even spread the wings. Great capture of the common lime butterfly,and what a coincidence, I have posted a photo showing the under-wings of the same species ob my blog too! Your butterfly is gorgeous and I love the respect you show it for its graciousness. Wow such a lovely butterfly! Did you use a DSLR camera to capture this?